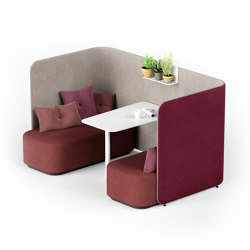 With the PodBooth Finnish office furniture manufacturer MARTELA brings more peace, balance and productivity into the office. The ability for knowledge workers to concentrate easily in a busy office may have once been a given but, to many, it is fast becoming a rarity, even a luxury. 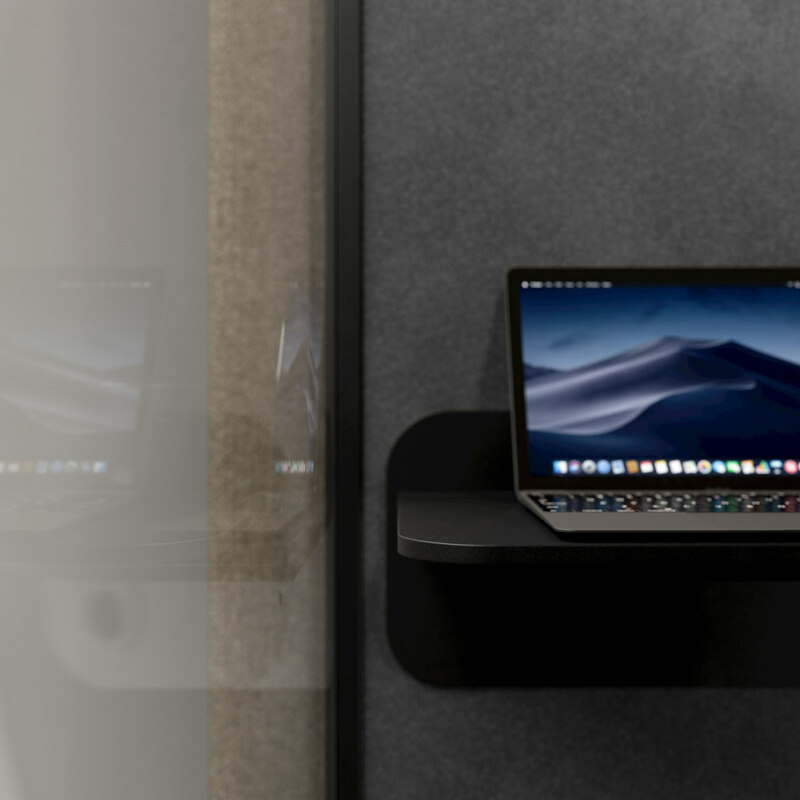 Today, rising noise levels affect workplaces due primarily to discussions between colleagues at workstations and conversations increasingly taking place on the phone and computers at people’s desks, not in meeting rooms. 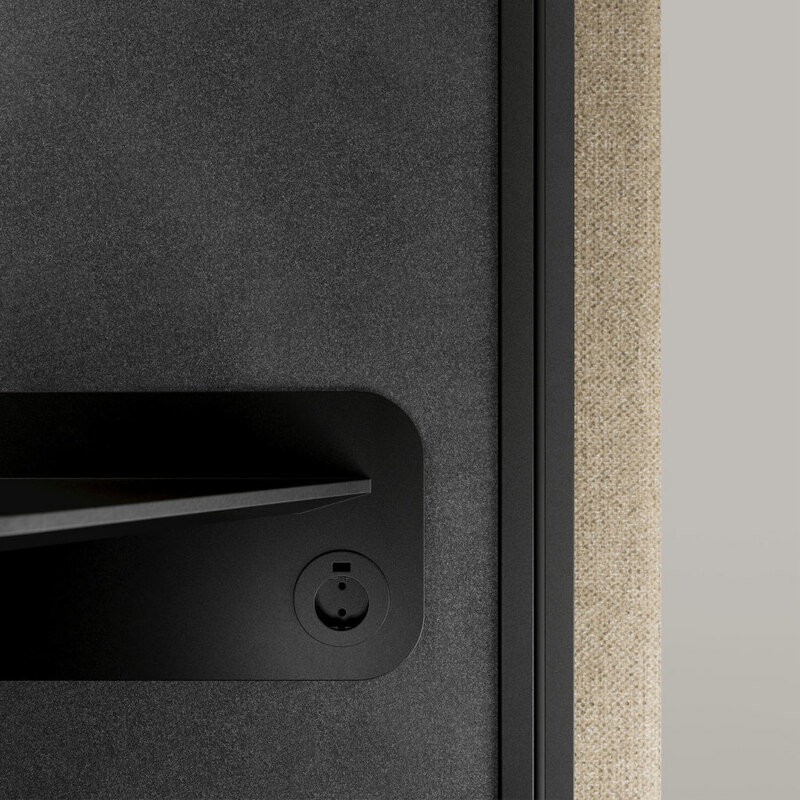 Martela, the leading Nordic office interior design company founded over 70 years ago, is only too aware of this modern malaise. Accordingly, it has undertaken detailed research into the conditions of knowledge workers in Finland, Sweden and Norway with the ultimate aim of making workplaces calmer, uplifting and more productive. The study, called Martela Insights, culled data from evaluations by over 4,200 knowledge workers about their offices. These reveal that nearly 60 per cent claim they are interrupted quite often or too often. Among those in open-plan offices, the proportion is higher — 70 per cent. 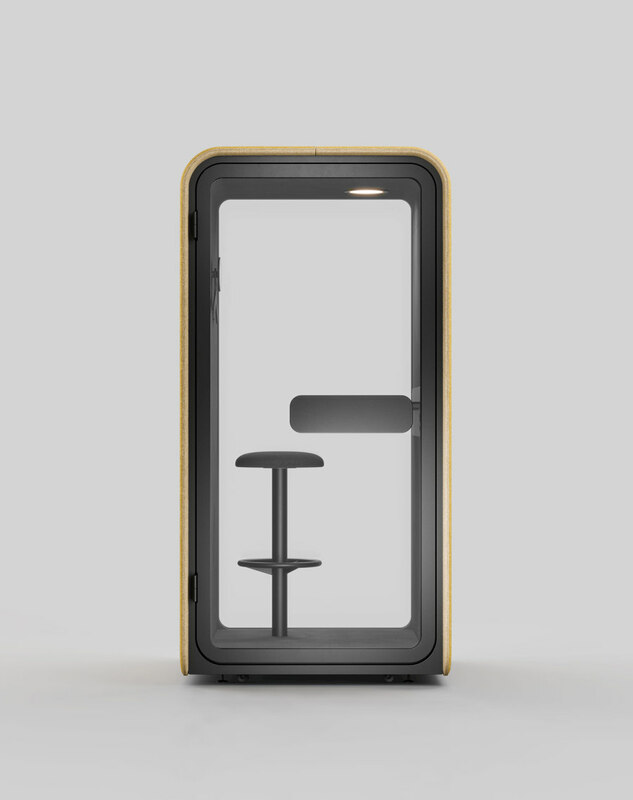 The Helsinki-based company has already begun to address the issue with its Pod family of furniture conceived out of a pressing need for comfortable spaces where we can work and meet others in peace. 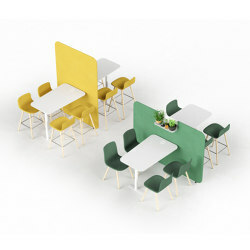 Designed by Swedish outfit o4i Design Studio, this caters to four key activities identified by Martela as crucial in contemporary offices: collaboration, communication, concentration and chillout, which the company calls the 4Cs. 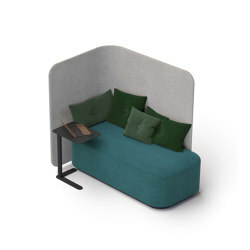 The latest piece to join this ever-growing family is PodBooth, unveiled at the Stockholm Furniture Fair this year. 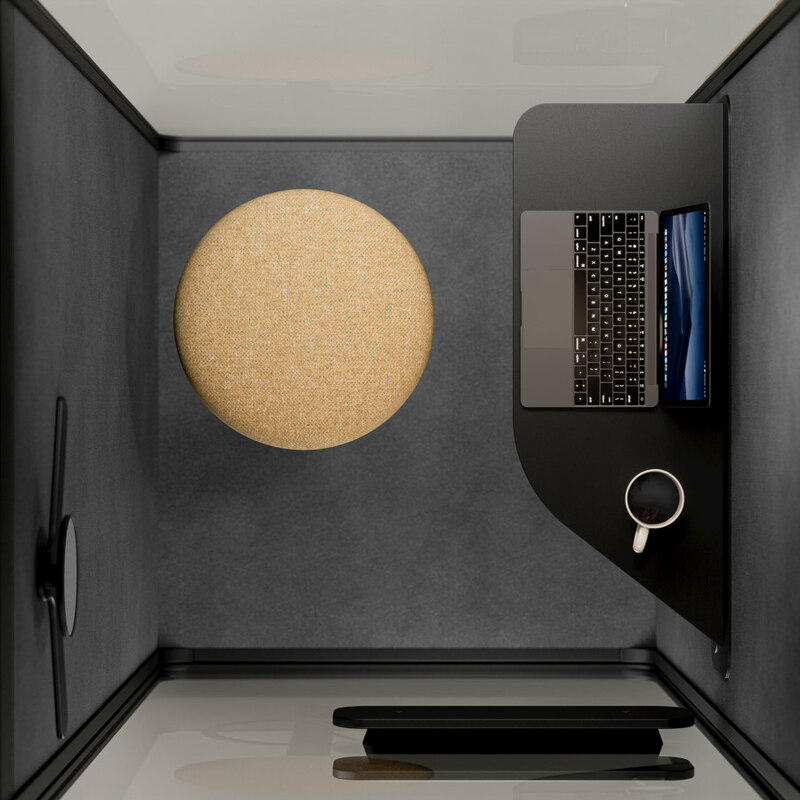 This provides a peaceful space removed from the disruptive hubbub of the office — a private spot boasting outstanding sound insulation in which to make phone calls, conduct video conferences or have spontaneous meetings. Thanks to its spacious interior and magnetically closing, glass-fronted door, it doesn’t feel cramped. 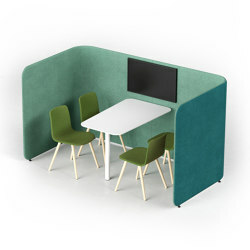 Like other Pod family members, such as the PodLounge, which combines seating and screens, and PodMeeting, a relatively soundproofed seating unit enclosed by screens and incorporating a table, PodBooth is easy to move (thanks to optional castors) and so meets the knowledge worker’s need for flexible room layouts. 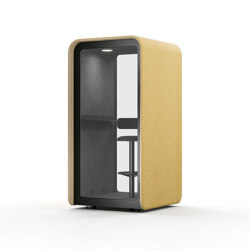 PodBooth is also designed to be aesthetically pleasing — and unimposing. 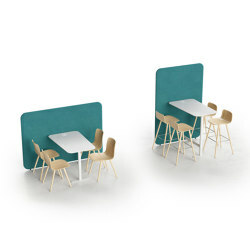 Like all Pod products, it can be customised to blend seamlessly with any environment since it is made from a palette of materials that includes a wide choice of monochrome fabrics, wood and laminates. 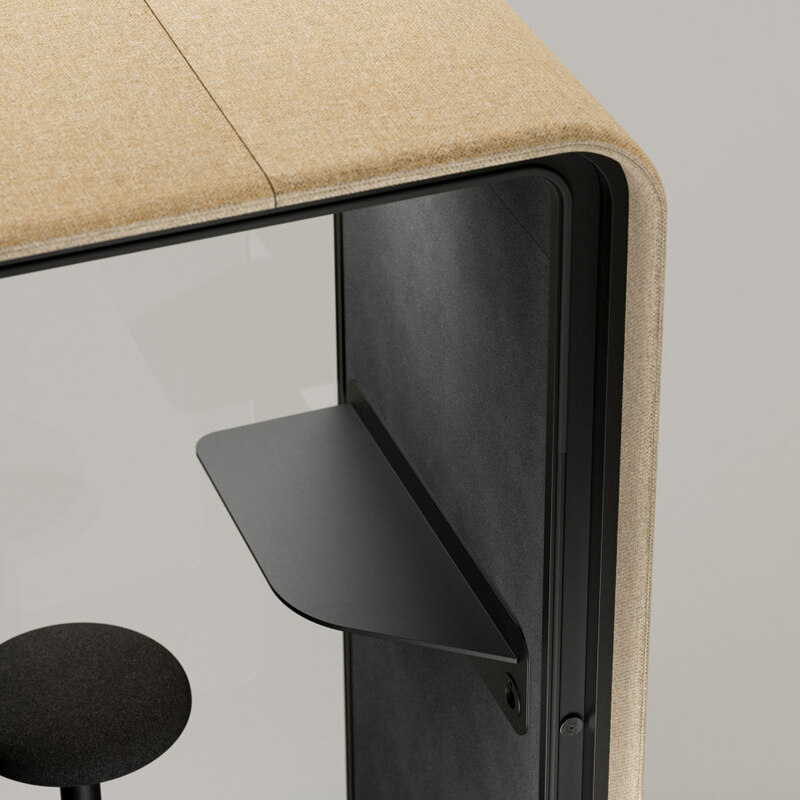 Its tautly upholstered exterior — also a sound-absorbing acoustic surface — can be made from fabrics that harmonise with any existing colour scheme. These come in natural shades such as blue, beige and brown, all soothing to the eye, further promoting wellbeing. 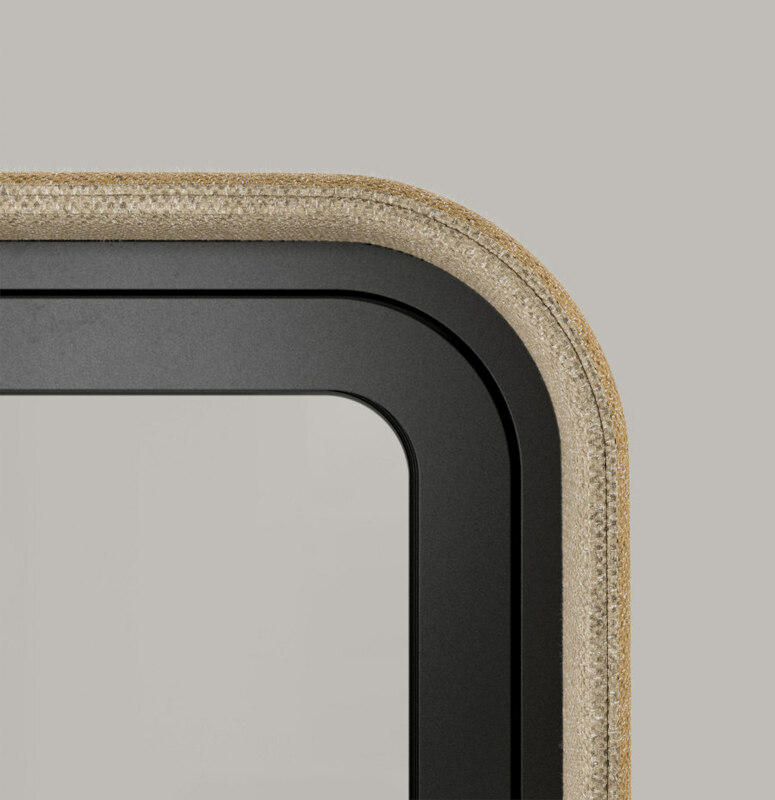 PodBooth’s rounded, organic corners also give it a soft, visually restful quality. 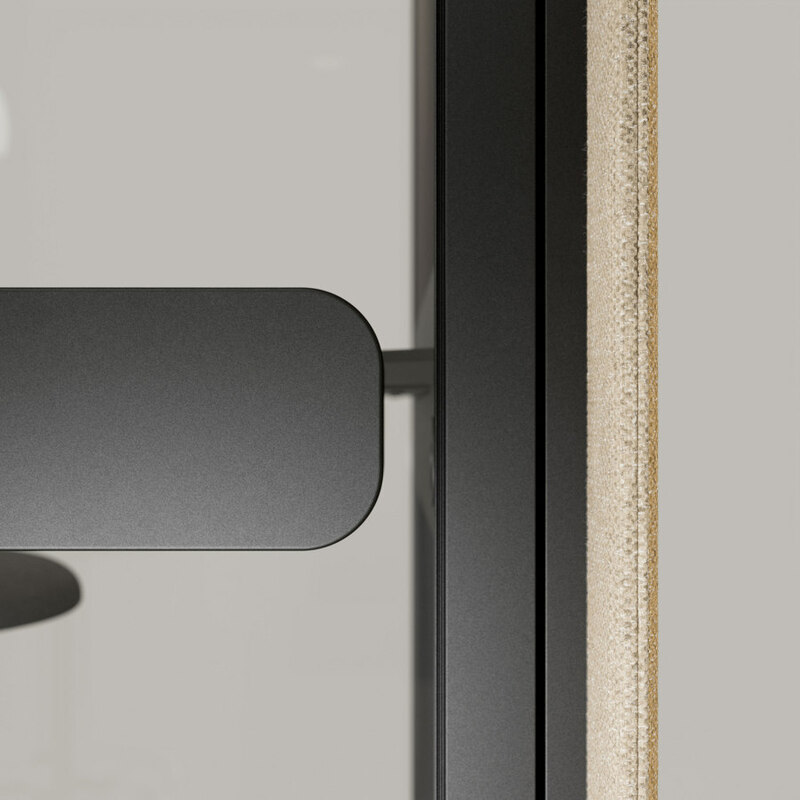 What’s more, its neutral aesthetic ensures that it won’t date easily, rendering it sustainable.